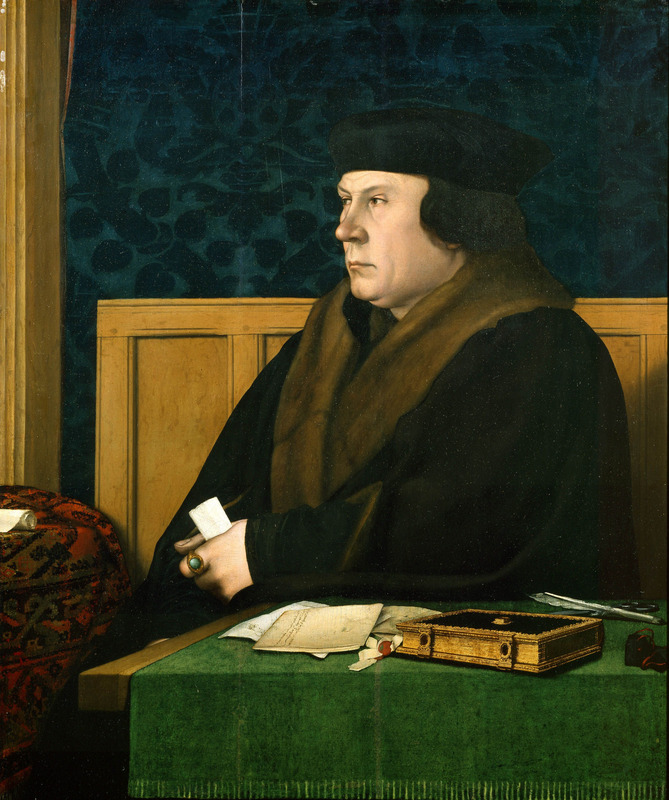 Cromwell’s arrest came after he had fallen out of favour with King Henry VIII. Henry had recently married Anne of Cleves, who was selected for him by Cromwell. Henry did not like Anne and wanted to get out of the arrangement and later the marriage, Cromwell could not find a suitable way and so angered the King who was then easily swayed into believing that Cromwell was not only a heretic but also a traitor. 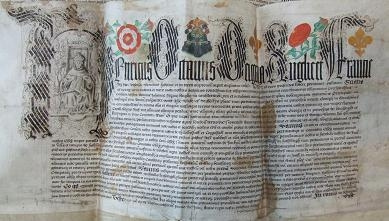 A Bill of Attainder was passed against him stripping him of all honours and titles he was now simply known as Thomas Cromwell, cloth carder. A list of accusations were included in Cromwell’s indictment including; supporting Anabaptists, protecting Protestants that had been accused of heresy and therefore failing to enforce the Act of Six Articles as well as heresy. The accusation of heresy was enough for Henry to approve Cromwell’s death but only after his marriage to Anne of Cleves was over.